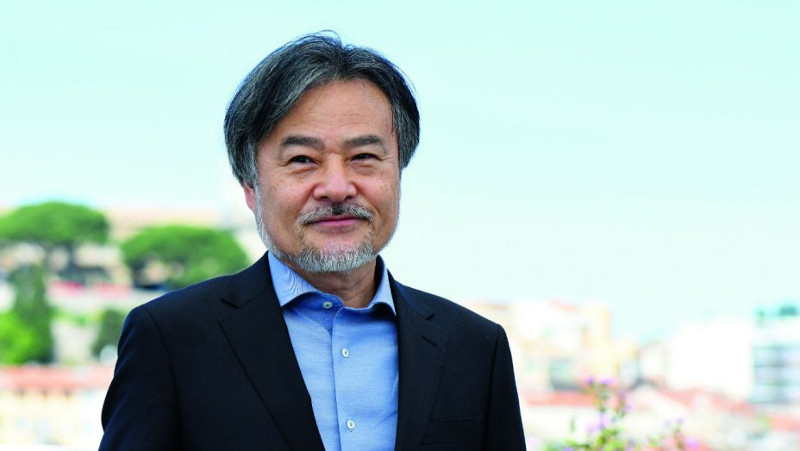 AKIPRESS.COM - Japanese director Kiyoshi Kurosawa will shoot his next feature in Uzbekistan, where he is currently scouting locations, with filming set to start in May, the Hollywood Reporter said. With the working title To the Ends of the Earth (Sekai No Hate Made), the screenplay, written by Kurosawa, centers on the host of a Japanese travel variety TV show who ventures with her crew to shoot a segment in Uzbekistan. Her experiences there change the usually cautious, introspective host. The Japan-Uzbekistan co-production commemorates 25 years of diplomatic relations between the two countries and the 70th anniversary of the Navoi Theater in the capital Tashkent, which was rebuilt with the help of Japanese soldiers after World War II. "The once-great Timurid Empire has fascinated me for decades. Today, the nation of Uzbekistan exists in the very same part of the world. Now I’m going to shoot a film in the middle of the silk road with a cast and crew I admire very much, and a theme which is personal to me," Kurosawa said of the project. "To the Ends of the Earth will surely be unlike any film I’ve made thus far. It's more than one dream coming true at the same time." The filmmaker, no relation to legendary director Akira Kurosawa, is best known internationally for horror masterpieces such as Pulse (2001), as well as dramas including Tokyo Sonata (2008).